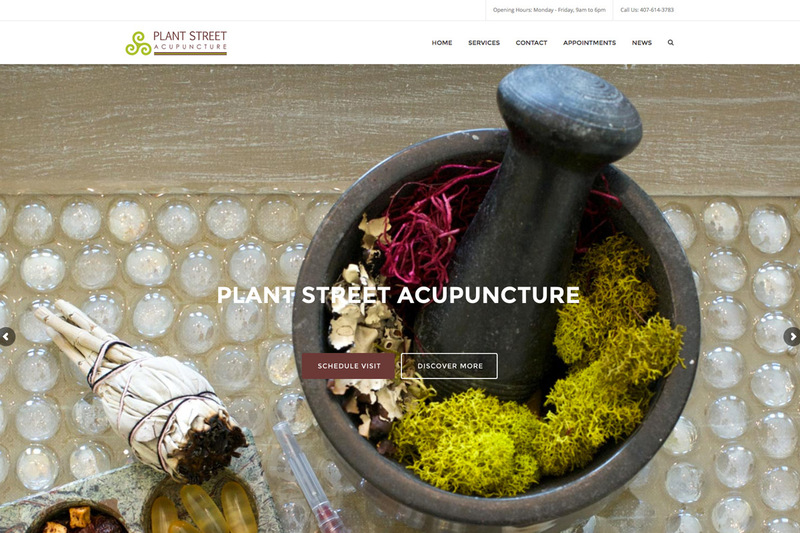 Acupuncture Physician Kim Odishoo had a website but wasn't thrilled with it. 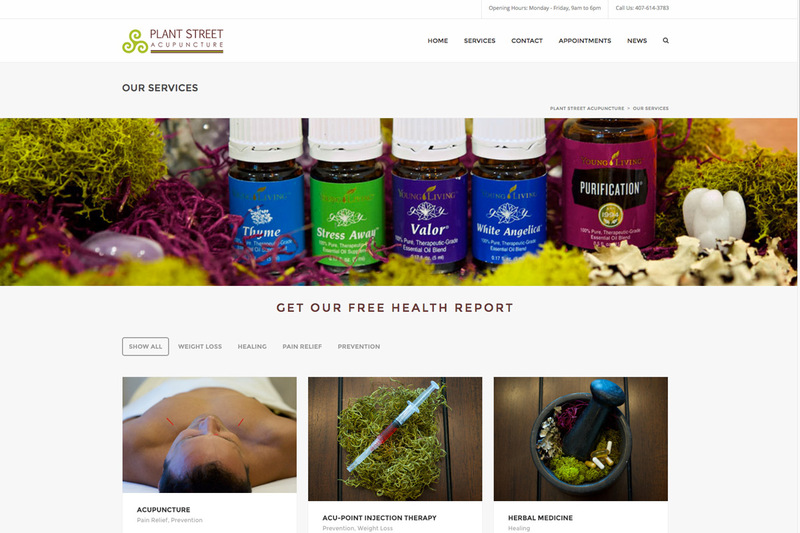 She experienced the all so common frustrations of broken elements throughout her site. 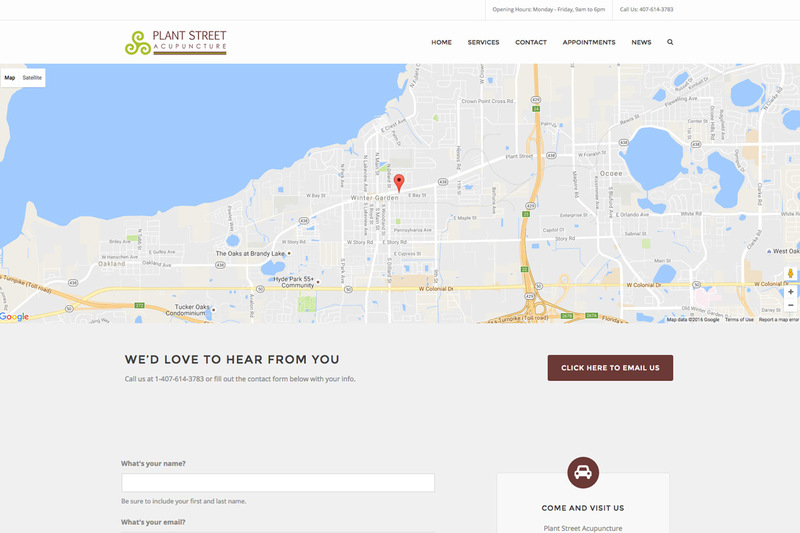 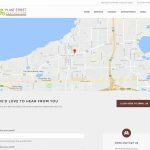 Kim decided to reach out to Nethe.rs Web Design after learning of our services, initially desiring a fix of her existing website. 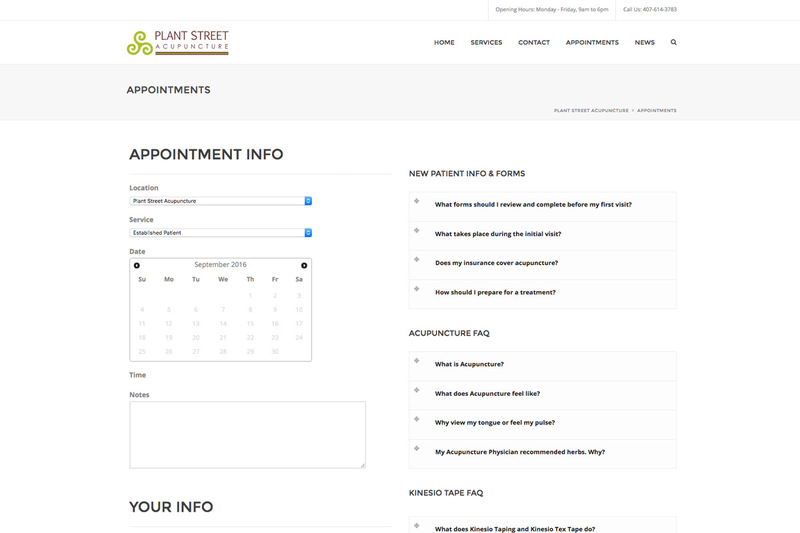 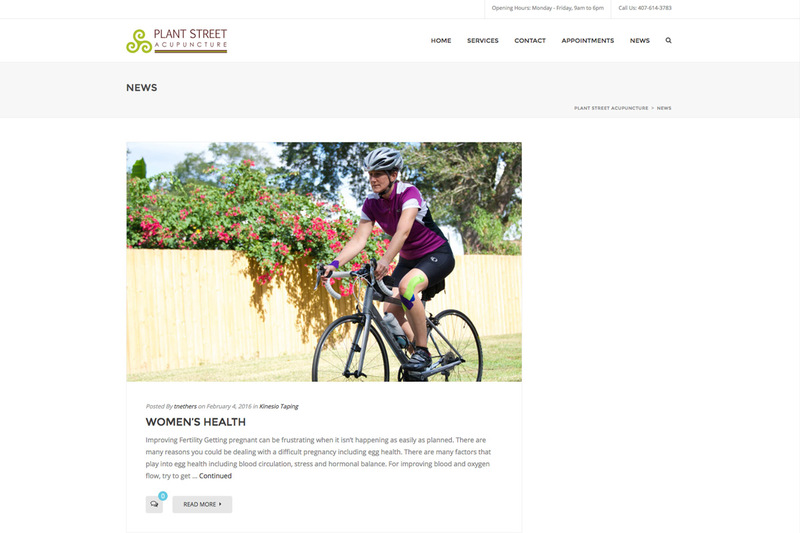 Most importantly, Kim needed to be able to effectively book patients from her website and ensure they passed through to her calendar successfully. 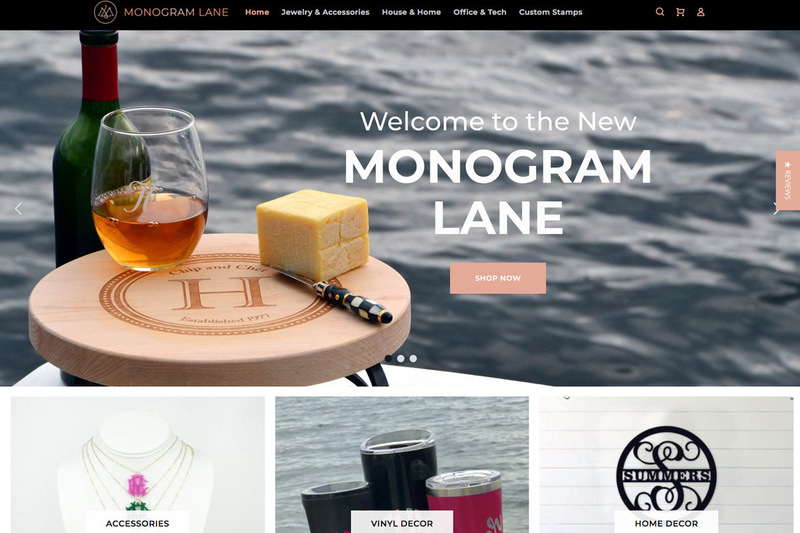 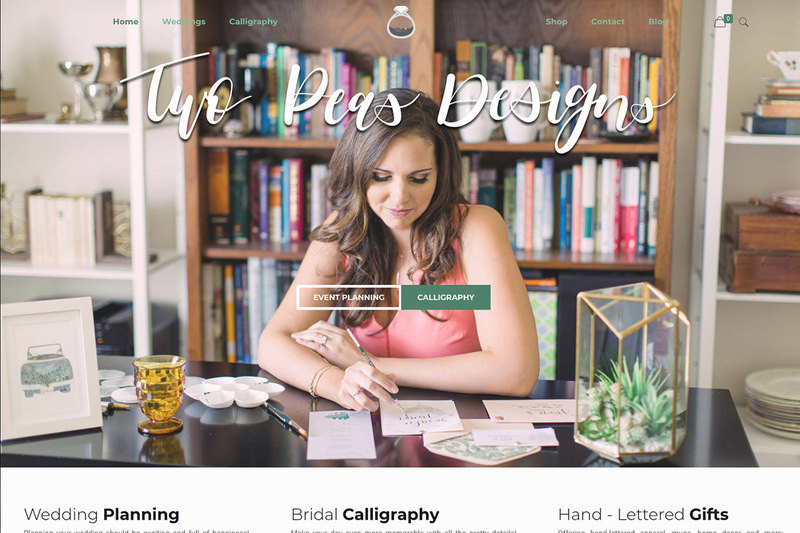 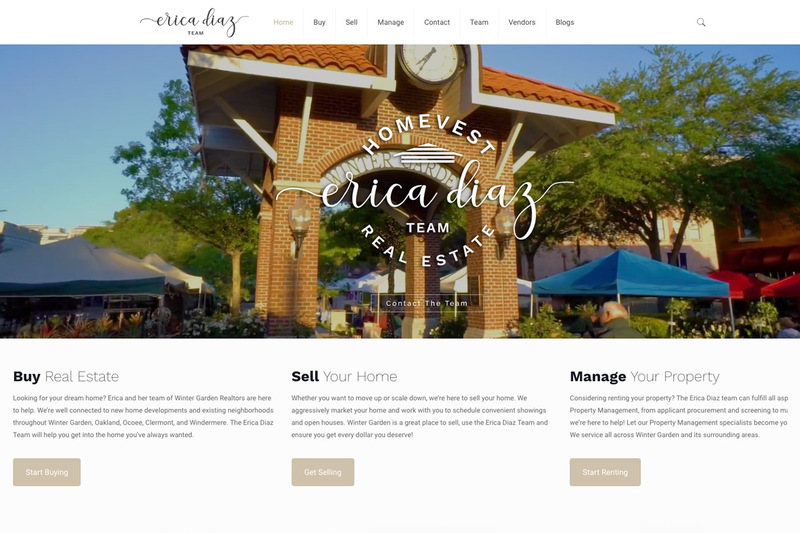 Nethe.rs Web Design rebranded her company with a refreshed logo, all new photography, a working online appointment booking system, and a completely new website.